Produced for Big World Entertainment. Published by Big World Entertainment / Universal. 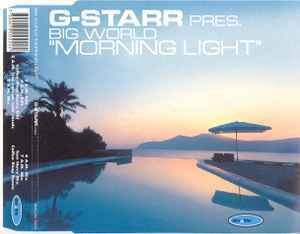 Licensed from Clubland Records Germany.